Language Course is an independent platform for languages classes worldwide which aim is to provide the right information to students. 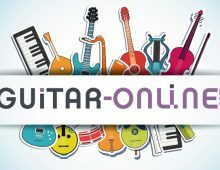 Guitar-Online provides guitar lessons for beginners, intermediate and advanced levels. 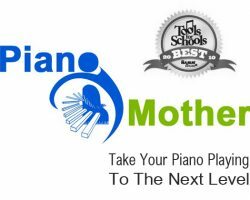 Its Marketplace has also piano, vocal lessons from popular coaches. 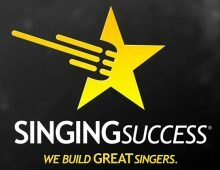 Singing Success 360 is a course for singers wishing to sing better. 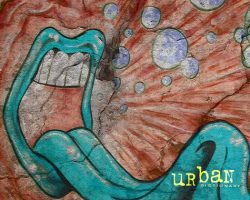 There is The Complete Method + 3 items for mastering mix, harmony and vibrato + videos.